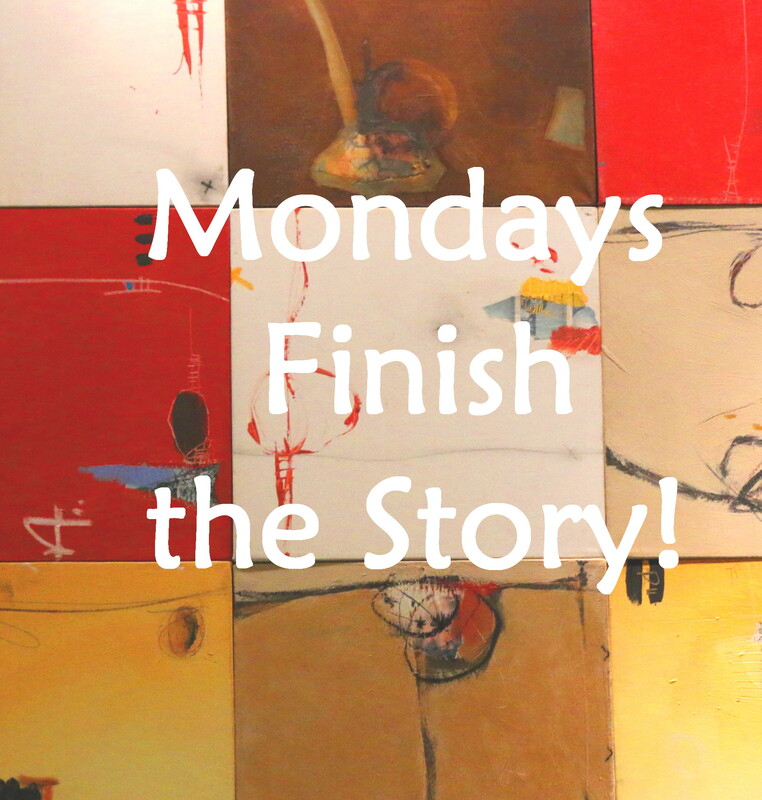 This entry was posted in Flash Fiction and tagged Blogging, Books, Challenge, Entertainment, Fiction, Humor, Inspiration, Mondays Finish the Story, Murder, Mystery, Photography, Postaday, Romance, Whimsy, Writers, Writing by babso2you. Bookmark the permalink. 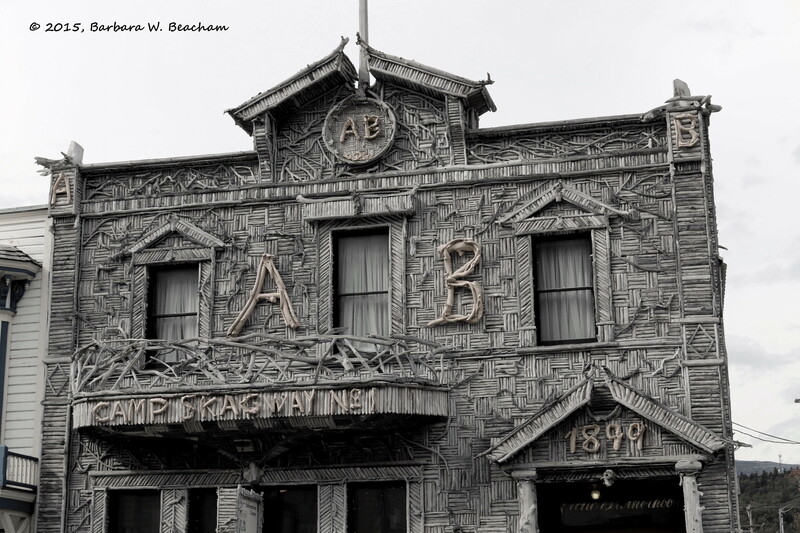 “The A&B Building was made entirely from driftwood.” I would be extremely worried about the stability of this building. Driftwood is a very soft wood and I don’t think would stand up to wind and rain or even having the weight of a roof. I also don’t think it is very attractive or well made. I wonder how warm it would be inside. I would not like to be around in the first thunderstorm! Skagway AK. 🙂 Cute town. The idea is that you feature the photo from the blog post followed by your story. For some reason, pardon the chemo brain, I thought you had previously written for the challenge using another photo at the beginning as was done on the one this week. I could not find it. 😐 Am I really that goofy? Sorry for any mix-up Joy!